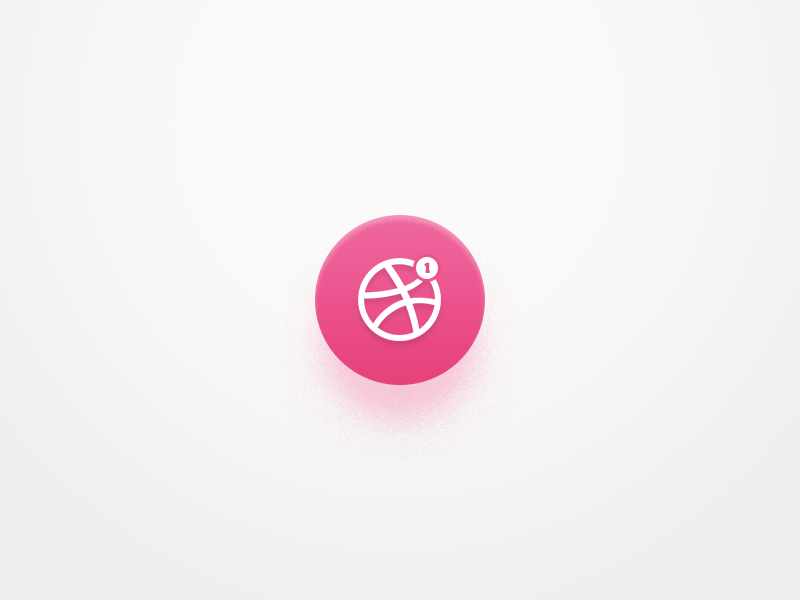 I have 1 Dribbble invite to give away to a deserving prospect. If you want it, do the following I will announce the winner on Monday! 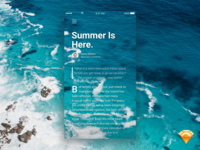 Edit: Winner Chosen! Thank You all for your submissions, there was a lot of great work!